I feel dizzy and get tired easily recently. Then I went to a doctor and had my blood checked. The result was iron deficiency. I got a medicine which is called increment syrup. 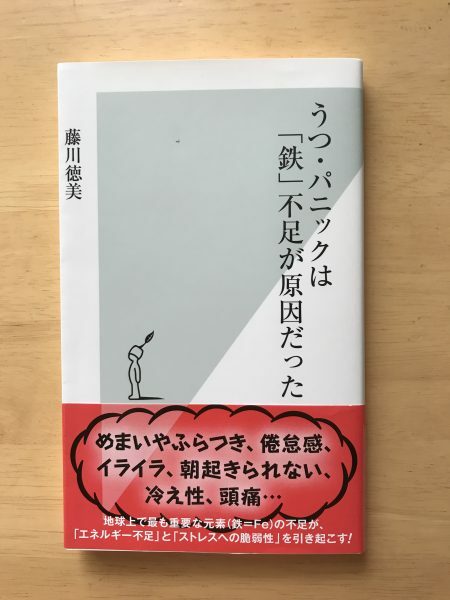 The book says that more than 80% of Japanese women are lacking iron. Most women underestimate the importance of iron in their diet. The author is Tokumi Fujikawa who is a Doctor of Medicine and the owner of a psychosomatic medicine clinic. According to him, feelings of tiredness, weakness, coldness, headache and dizziness are caused by iron deficiency. 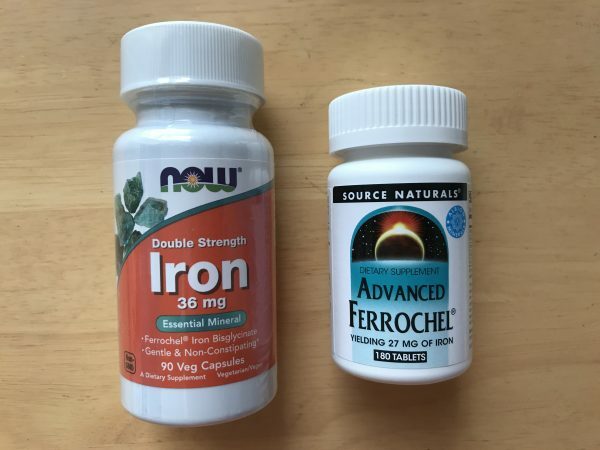 In conclusion, taking iron supplements “Ferrochel” is the best prescription. He insists on the need for low carbohydrate + high protein diet + “Ferrochel” supplement. Sauteed cheese omelet with butter is very good and eat meat and fish a lot for main dish. I ordered both of his recommendations on the internet. I’ve just started to take it. I want to share my body condition 3 months later with you.